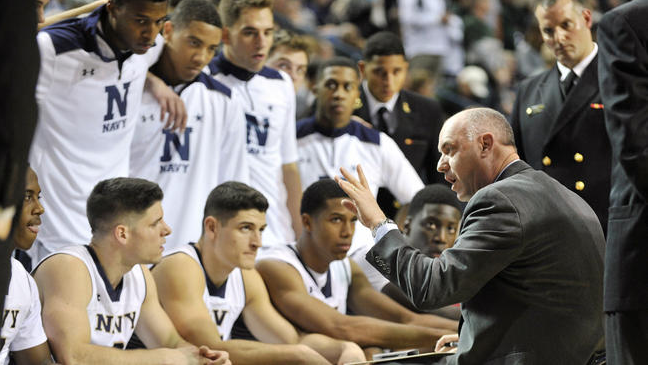 On Friday, November 13th, four college basketball teams will gather at Alumni Hall in Annapolis, MD to square off in the Veterans Classic 2015. North Carolina, Temple, Florida, and host-school Navy will each play one game on Friday night. Veterans Day always lines up in conjunction with the start of the college basketball season, and will serve as opening day (night) for the campaign. Besides serving as the start of college basketball season, the Veterans Classic was more importantly founded in honor of veterans, military service members, and to remember those who have fallen protecting the United States. 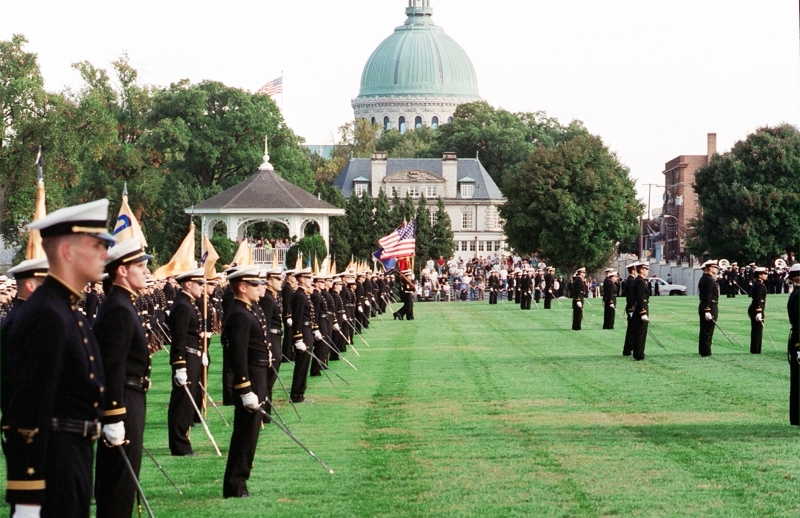 The event celebrated its inaugural year in 2014 when Michigan State, Virginia Commonwealth, Tennessee and Navy traveled to Annapolis to participate in the intense competition. 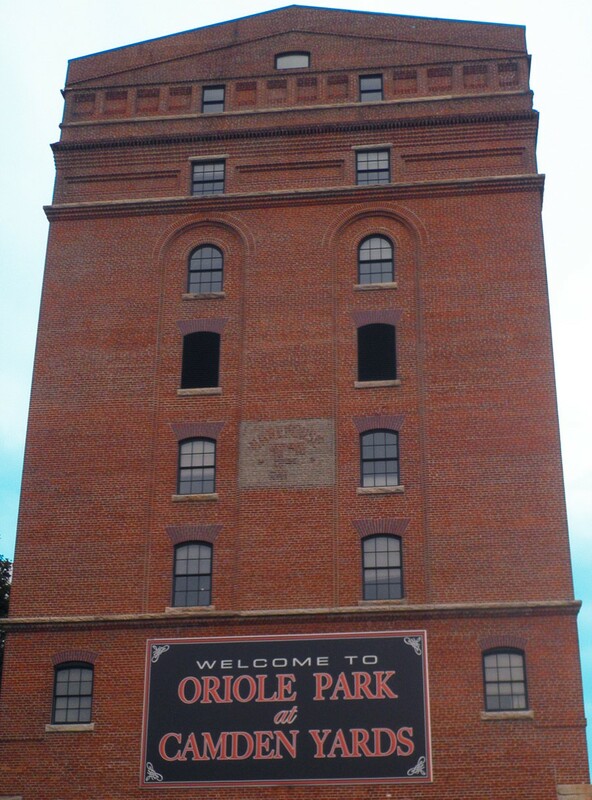 Many local and regional residents were excited to see the event return to Anne Arundel County again. The first game will tip-off at 7:00pm featuring North Carolina versus Temple, and following the end of that game, Florida and Navy will take the court at 9:30pm for their match-up. 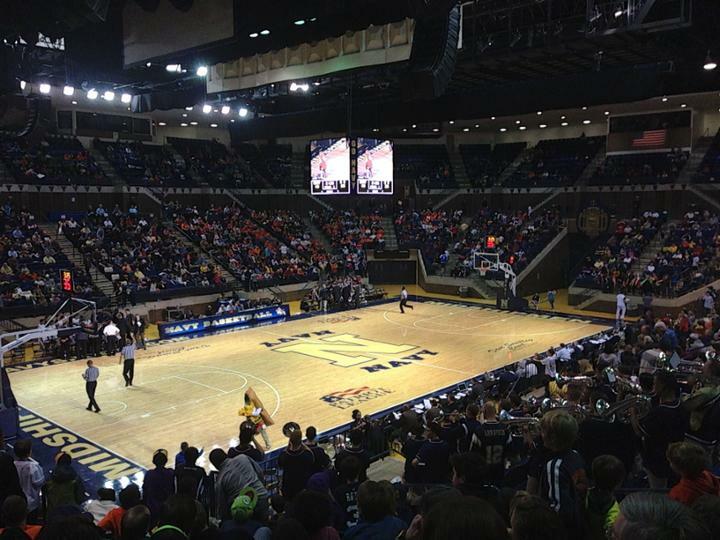 The teams will face off against their scheduled opponent in front of a sellout crowd of approximately 6,000 people. “The event sold out quickly, and we expect a variety of fans from all four schools in town to enjoy the games, take in Navy’s final regular season home football game against SMU the next day, and discover the variety of things to enjoy during an Autumn weekend in Annapolis,” DiVenti said. For those not lucky enough to snag a ticket before they were all sold out, the game will air on CBS Sports Network Friday night. To read Gabrielle McMillen’s full article from sportingnews.com, click here. To read Matt Norlander’s full article from cbssports.com, click here.